Lucky us in Niagara. Some of the commercial greenhouses had open houses in support of charity yesterday, so we got to look in on some amazing displays. 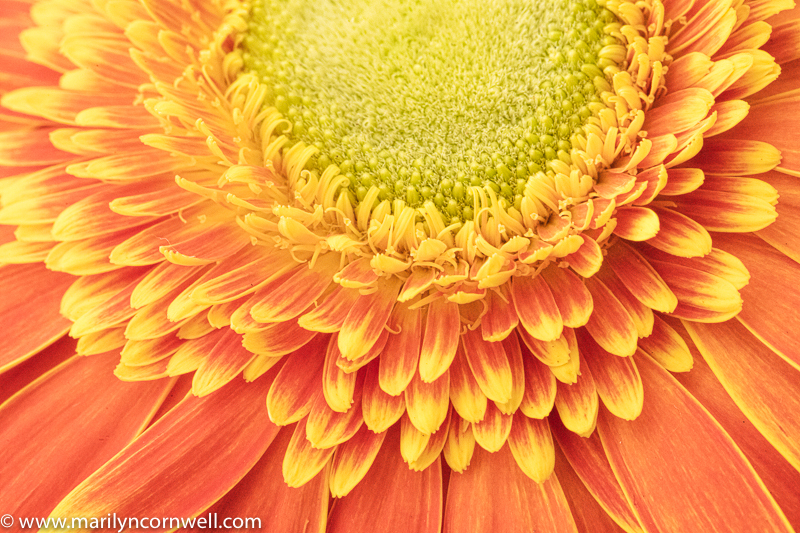 They included North America's only cut amaryllis grower, cut statice grower, COSMIC orchids, eggplant production houses, lavender and campanula pot plants, and gerbera growers. The most massive facility was the St. David's Greenhouse. That's the one along the North side of the QEW at Martin Road in Vineland. At that facility they grow eggplants. They use bicycles to get around the greenhouse. 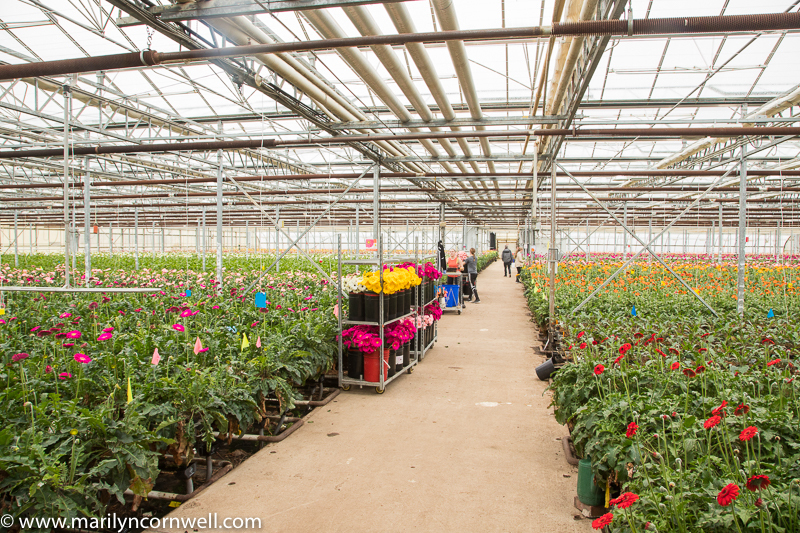 There are 70 acres in production under glass at their two locations. The sophistication of all of these growing facilities is remarkable - each one is organic with biological insects to control pests. They feed CO2 to the plants to boost growth. They grow in 'natural materials' raised off the ground. There is automation to pot plants, and move plants around. 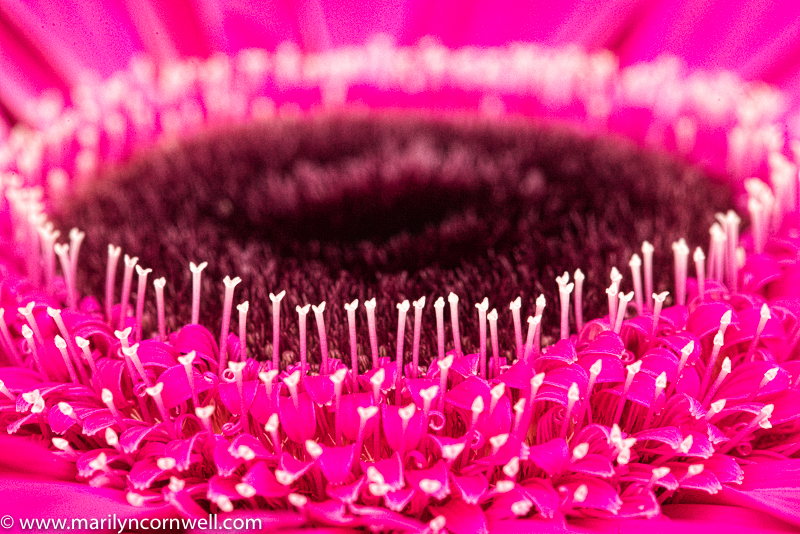 The most spectacular sight was the gerbera greenhouse. 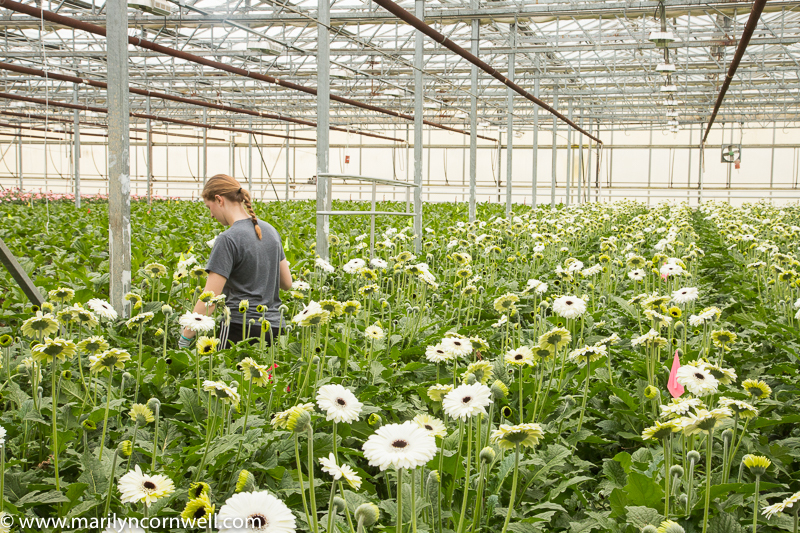 That is where 120,000 gerberas are harvested each week. 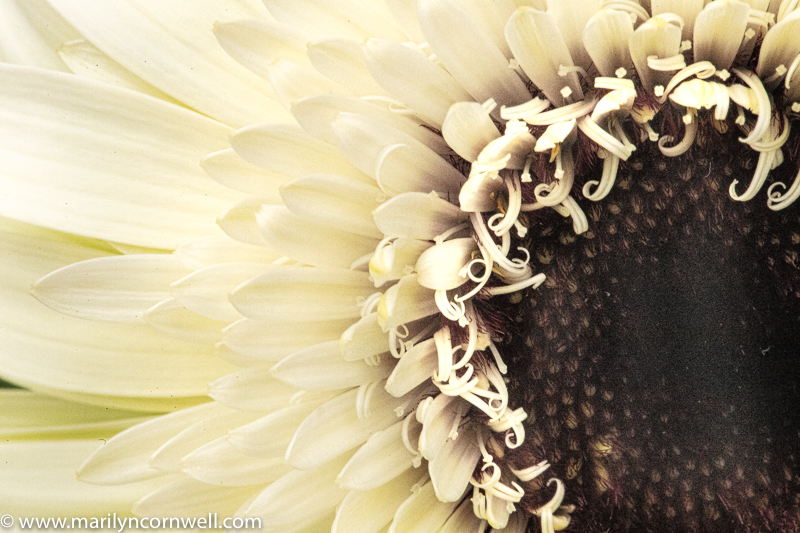 This would mean we saw millions of gerberas in bloom at the Van Geest Brothers greenhouse on Seventh Avenue in St. Catharines.